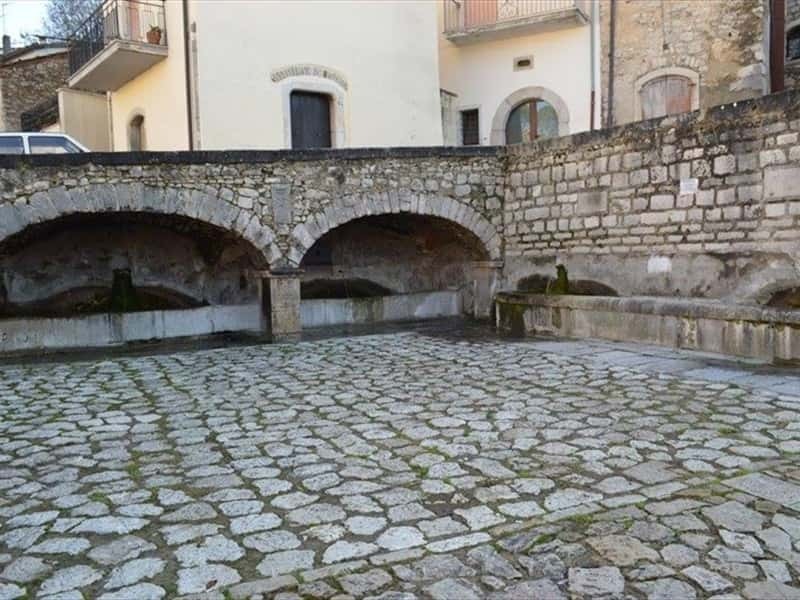 Gesualdo is a town of the central Irpinia region, located close to a ridge between the valleys of Fredane and Ufita, at 676m a.s.l. The area was inhabited since ancient times, as evidenced by several finds dating back to the Neolithic Age, as a necropolis and remains of structures, as well as polished flint, today preserved at the Provincial Archaeological Museum of Avellino. However the village came to life during the Lombard period, developing around the medieval castle. According to the local historian Cipriano de Meo, the place name derives from "Gisivaldum", referring to the name of a Lombard knight "Gis" or "Ghiz", first ruler of a fief ("ward", forest). The Gesualdo fortress was mentioned for the first time in a document of 1137; the Norman dynasty that led Gesualdo came from Guglielmo, Ruggero Borsa's illegitimate son. 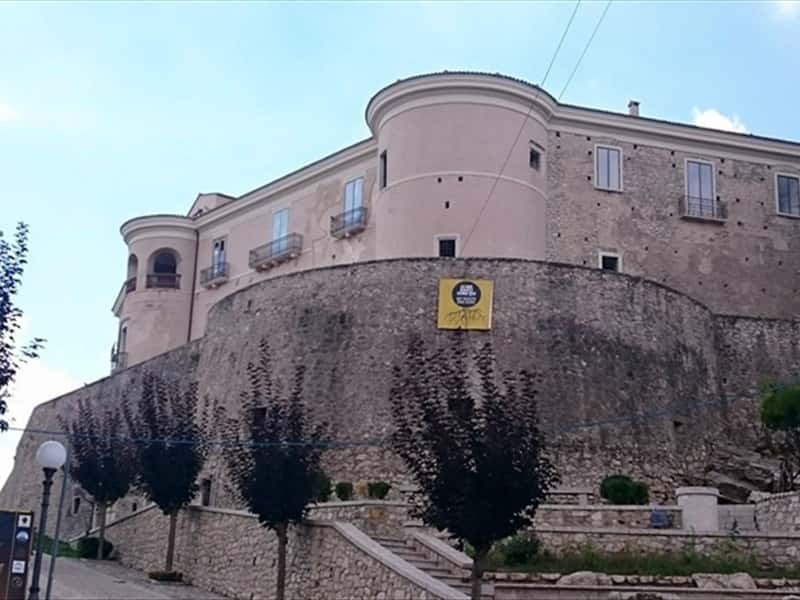 The town had the title of City of Culture under the prince Carlo Gesualdo (1566-1613), scoring one of the brightest period of its history: the castle, from austere fortress was transformed into a noble residence and the whole town opened itself to modernity. He built churches, convents, fountains and aqueducts and composed sacred music and madrigals. - the castle, located on the top of the hill, was built during the Lombard period. 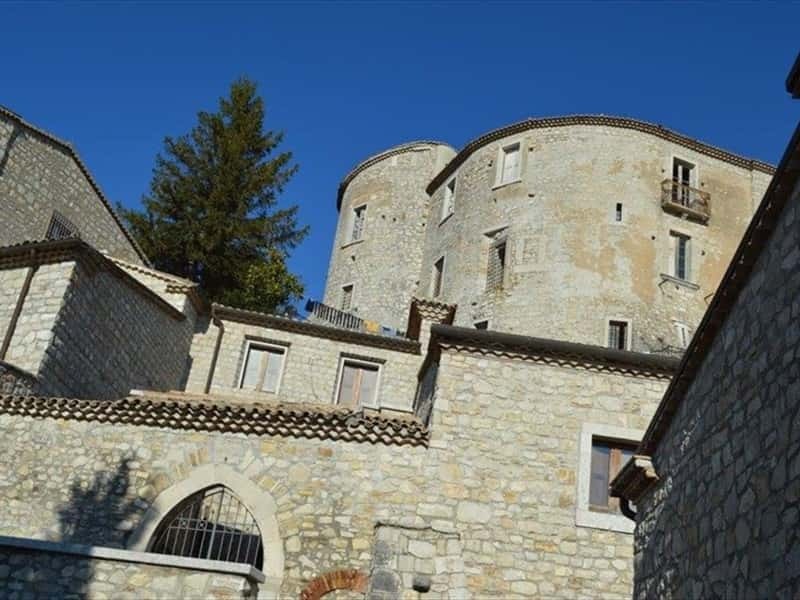 At the end of the XVI century the prince Carlo Gesualdo transformed it into a noble residence. - the Church of San Nicola, built in the XII century close to the city walls, is the oldest building of the town. Demolished and rebuilt in 1760, it has valuable XVI-XVII century paintings, polychrome marble altars and relics, including St. Andrew's arm, donated by Eleonora Gesualdo. - the Cappellone or Church of SS. Sacramento (XVII century), located in Piazza Umberto I, was built by Domenico and Nicolò Ludovisi. It consists in a lower part in square shape, a central one in circular shape and, on the top, a dome. - the Church of Santa Maria delle Grazie, annexed to the Capuchins convent, was built by Carlo Gesualdo in 1592. Inside there is the famous painting by Giovanni Balducci "Carlo Gesualdo's forgiveness", where the prince is depicted in act of prayer, asking for forgiveness for the double murder committed (he killed his wife Maria d'Avalos and her lover Fabrizio Carafa). - the Natural Reserve of Fredane river. This town web page has been visited 5,575 times.